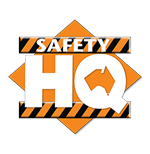 The UniSafe RB44 Series is an Australian made Class 5 rated earmuff, available in headband (RB44) and cap attachable (RB44CA) configurations. 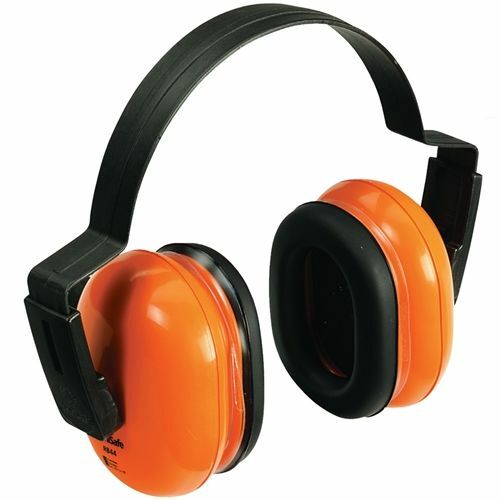 Both the RB44 headband and cap attachable earmuffs have safety orange impact acoustic cups for added visibility in the workplace. The RB44 earmuff maintains an even seal by incorporating a central pivot point cup and high quality cushions. The headband and cap attach arms allow simple fitting adjustment. Applications: Suitable for general industrial use where noise levels warrant a medium to high performance hearing protector Class 5. It is recommended for use in noise levels up to 110dB(A), assuming an 85dB(A) criterion.